If you are a self-published author who writes Christian fiction there are no definitive outlets that specialize in promotion and marketing. 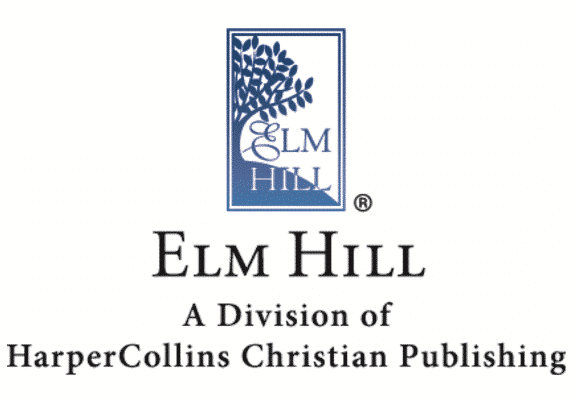 HarperCollins Christian Publishing and Accurance have just launched a new digital imprint called Elm Hill. The imprint offers six tiers of packaged publishing services, such as sales, marketing, promotion, and distribution assistance through HarperCollins Christian Publishing. Authors will pay anywhere from $1,399 to $8,999. By @SylviaHubbard1 in authors, Uncategorized on September 1, 2017 .